This is Priyanka Chopra and Nick Jonas. In case you didn't know, or couldn't tell from this adorable photo, they are engaged! Getting married! Tying the knot! Exchanging vows! And 14-year-old me is only dying a little bit. Ok, who am I kidding, 24-year-old me right now is dying a lotta bit. While we wait for the most important wedding of the decade, Priyanka has partnered up with Amazon to give us a peek into her beautiful wedding registry. Just so you know, 1) us non-rich and non-famous people can definitely afford a lot of the things on there, and 2) I WANT EVERYTHING!!! 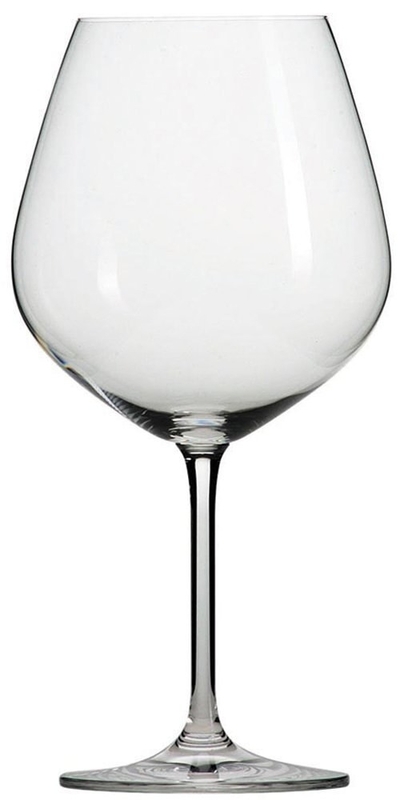 AND BTW, if you didn't already know, you can create your wedding registry on Amazon! It'll make things so much easier for your loved ones, and for you, too! So what are some of the things she's asking for? Well, for starters, she's hella relatable and wants a KitchenAid stand mixer, like A+ choice girl, these things last forever. And if you ever wanna bake me some cookies with your new mixer and send them my way, LMK. I'm not picky though — brownies, cupcakes, etc., all good with me. There's this super cute dog collar for her very good, much-more-fashionable-than-I'll-ever-be, doggo named Diana, who she actually adopted right here at BuzzFeed!! Then there's this adorable "Mrs." travel bag for storing cosmetics or little toiletries, while showing off your new title. Look, if I were to ever become a future Mrs. Jonas (RIP that dream), I'd be showing off my title like it's my job, too. There's also this faux-fur throw pillow that just by looking at it, I can feel how soft it is, and I want to order 10 of them. 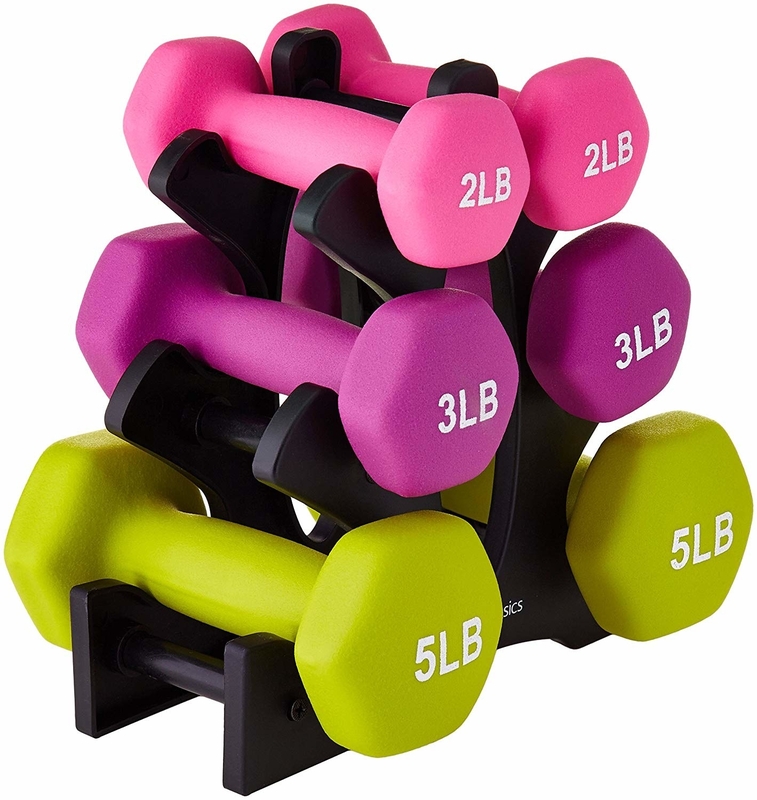 She's also asking for some cool and fun things like this dumbbell set that's super affordable and way better than a gym membership, lol. Or this on-the-go table tennis set because she's a fun person and clearly brings the fun with her wherever she goes. 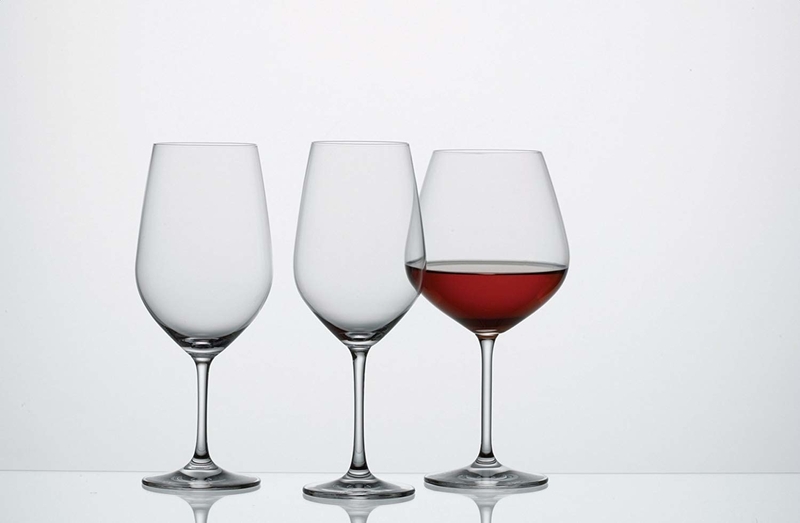 Or or OR, this six-pack of elegant wine glasses for you and your friends to enjoy your next wine night like the stars do. Celebs — they're just like us. And of course, she has her fair share of splurgeworthy items, because she's Priyanka Chopra and she's getting married, damnit, and every bride deserves to have expensive taste. Like, you can't convince me that you don't want this silk coverlet. I wouldn't believe you. Or this really cool turntable which I definitely don't need because I only own one vinyl record, but wanna buy this anyways for decoration, and of course, to match Priyanka and Nick. There are so many more cool and amazing things on her list, so be sure to check out the rest of Priyanka's Amazon wedding registry. And if you're a bride-to-be, then you can sign up to start your own Amazon wedding registry. Oh yeah, and like, congrats on getting married.